Advantage Healthcare Specialists Providers Leo Kanev, M.D. Leo Kanev, MD is a board certified family physician. He holds undergraduate degree from University of Illinois in Chicago and medical degree from Rush Medical College. 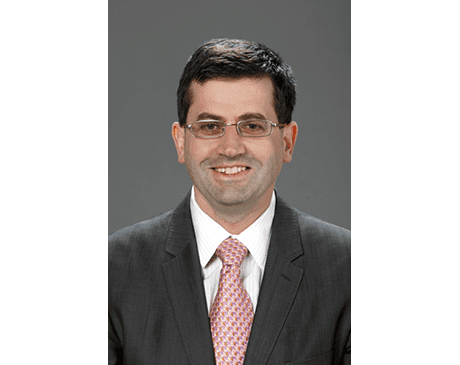 He completed his family medicine residency at Lutheran General Hospital in Park Ridge and holds advanced certification in medical directorship. Dr. Kanev practices adult medicine and specializes in Geriatrics. He believes in providing care to his elderly patients in their own environment; this is why he routinely makes house calls and sees his patients at Assisted Living facilities and nursing homes. Dr. Kanev strives to provide highly personalized “common sense” care directed by in-depth discussions with patients and their families. He strongly believes in the care based on the relief of symptoms in appropriate situations. Office appointments are 30 minutes long. Same or next-day acute visits are the norm. Timely routine and acute visits at home, in Assisted Living, and at Skilled Nursing facilities.